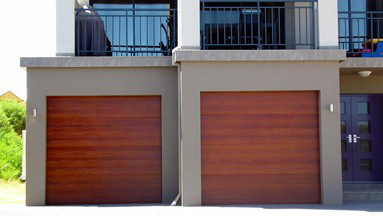 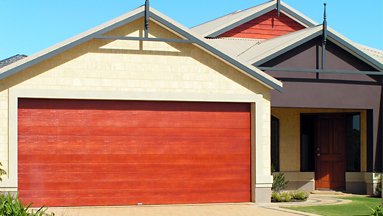 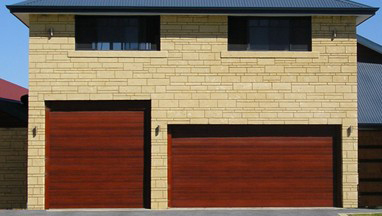 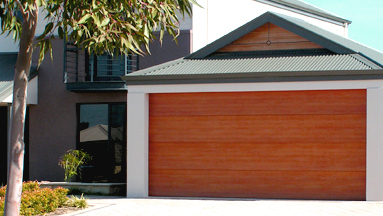 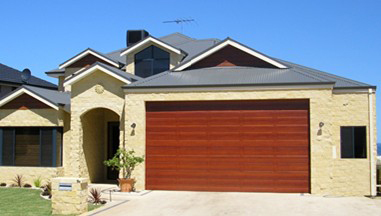 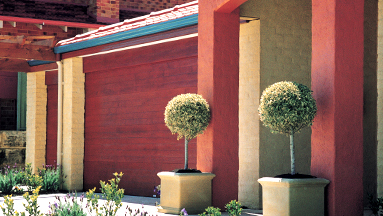 If it’s a Timberlook Door you’re after we offer Timberlook Doors that are made from secure Bluescope® Steel and coated with our unique rich, UV stablised colour coating that delivers the style and feel without the maintenance. 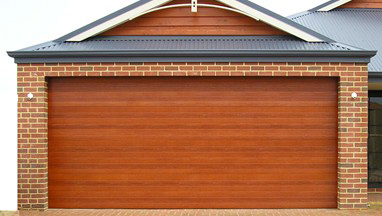 We offer a vast range of Timberlook colours to choose from, including by popular demand the Redwood colour. 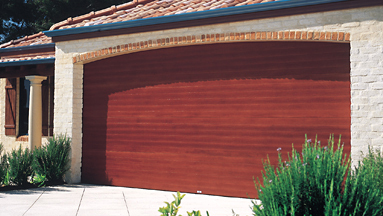 All our Timberlook Doors are backed by a 10 year surface warranty, plus a lifetime warranty on our hinges and wheels.